My name is Robert Rixman and I am studying at Bordeaux Ecole de Management in Bordeaux, France. I have been here two weeks and can already tell this is going to be an amazing experience. Iâ€™m learning a lot about French culture, but even more about other cultures from the other international students. We were really lucky to get a place downtown compared to by the school (in Talence). All the activities so far have taken place in Bordeaux and the city is beautiful. 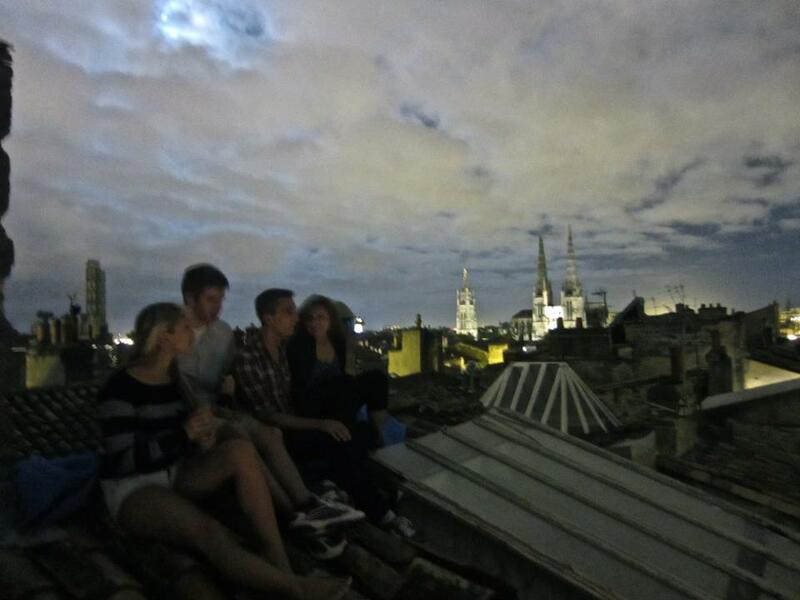 Donâ€™t tell the landlord, but one night a few of us took a bottle of wine to the roof and gazed at the city. It was literally breathtaking. 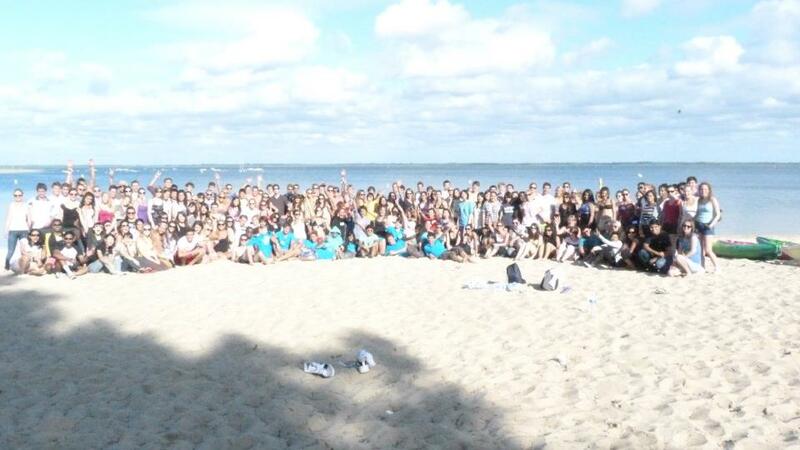 Orientation was at the beach. We had canoe races, sand football (soccer), sand volleyball and more. Met a ton of cool people from all over the world. Itâ€™s really interesting to hear what they think about Americans; like we love having barbeques, enjoying a responsible amount of alcohol, and then going to church. I have learned so much about them as well, even a lot about the English and Canadians (â€œeh?â€). The night after orientation, a group of us went to dinner on the Rue Saint Remi, a famous street that leads to the river in Bordeaux. In official French Tradition, we had a two and half hour meal; three course, sangria, and a bottle of Bordeaux Wine. Thatâ€™s how every meal is. I would get frustrated at how long everything takes, but itâ€™s not like I really have anything better to do. So we sit and enjoy the weather, the city, and talk about the differences in our cultures. The Melting Potes have been putting together activities all week. We had a poker game. I was able to knock out all of the international students, but was finally knocked out by one of the Melting Potes despite flopping a full house. But itâ€™s not like Iâ€™m still mad about that or anythingâ€¦ A KING ON THE RIVER?! COME ON! 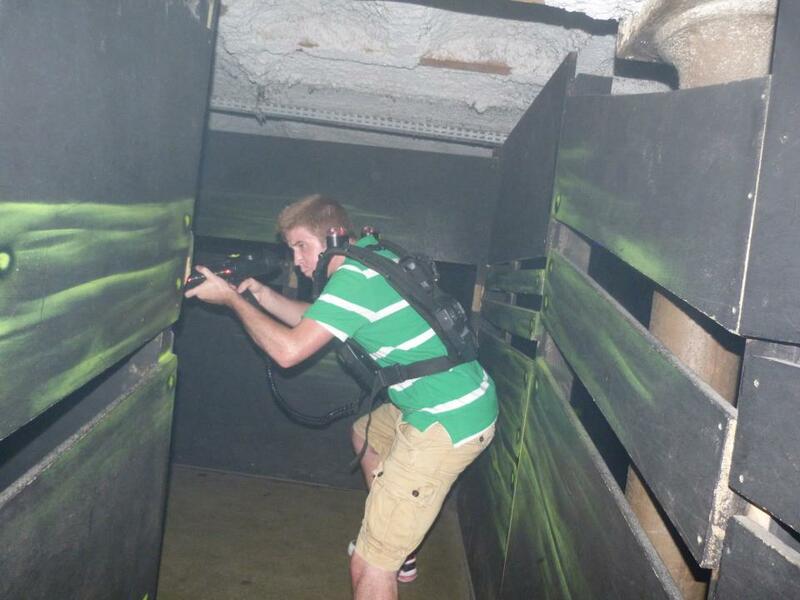 Anyway, the next night was redemption at â€œLaser Gameâ€ or â€œLaser Tagâ€ as we would call it. Quick side note: there was a pool table in the Game Room and apparently in Europe they play on a tiny pool table with small pool balls and no numbers. Thatâ€™s why I lostâ€¦ The Laser Game was another story. My American roommate and I had the highest scores out of any of the 100+ international students. I was feeling really good about it too until an Austrian girl said â€œThe reason you are so good at Laser Game is because you have nothing better to do in Kentucky,â€ and walked away. Our flat mate, Cem, came up to us after his match and said happily in a thick Turkish accent, â€œI cover up sensor, and was dead-less.â€ I didnâ€™t know whether to laugh or be terrified. 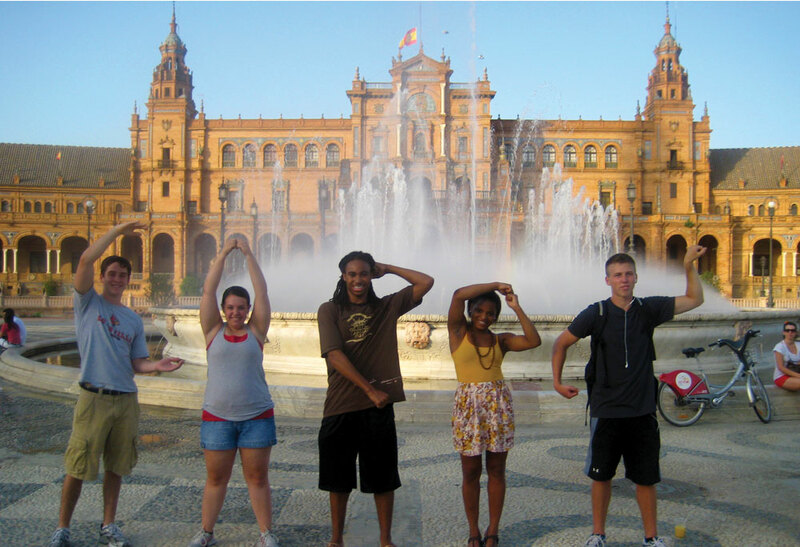 This entry was posted in Study Abroad by rwrixm01. Bookmark the permalink.